I have been a huge fan of Jodi Stone’s sweet stories for a couple of years now. We met at a different publisher. And now are together again at Anchor Group Publishing.I love the Stone sisters adventures. I have compared her books to Pinkalicious series. I think Jodi’s stories are better and more entertaining and always has a subtle life lesson. of us wanted to play in our doll houses. what makes dreams come true. 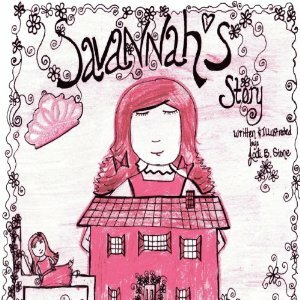 Savanah’s Story is a 5 star read. 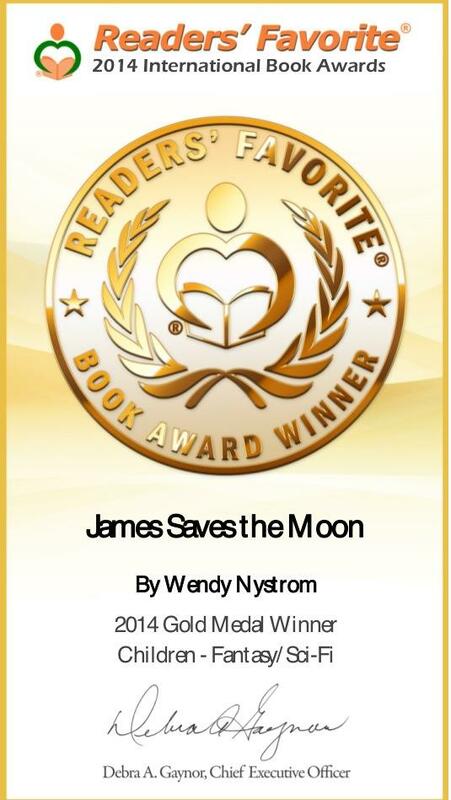 If you have a little girl in your house they would love this story. We are going to have some fun at Jodi Stone’s Savannah’s Story Launch Party starting at 6pm eastern time come join us.